Keep scrolling for the full list of Byrdie / Curated winners in makeup. This coconut-y primer smells delicious, but it's not overly scented—a surprisingly difficult feat. 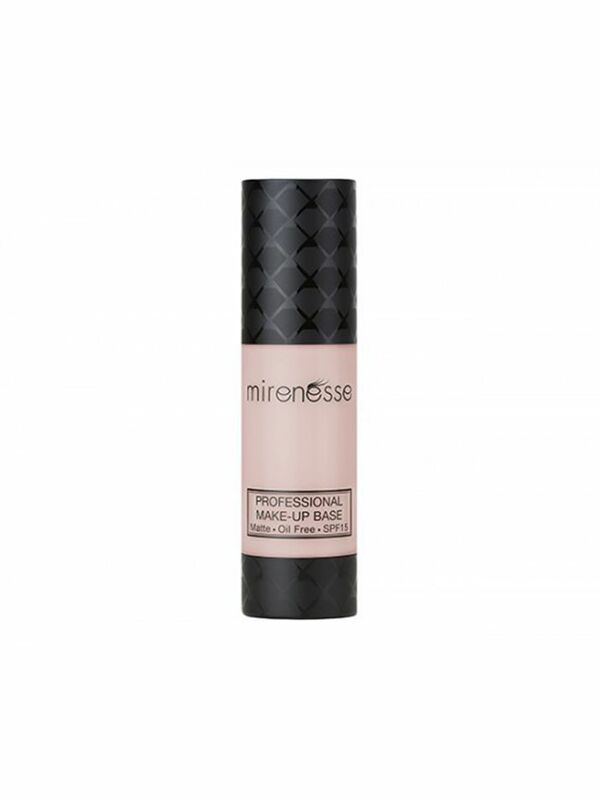 The formula is hydrating and lotion-like, but sinks in fast, leaving skin dewy. Importantly, it also keeps foundation in place. 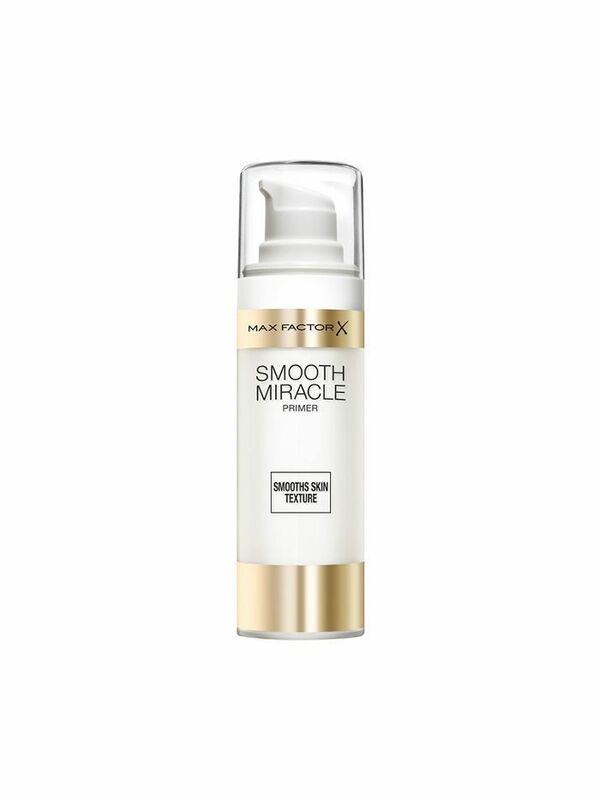 A magic fix for both large pores and wrinkles, this super-silky, the semi-matte formula fills and plumps uneven surfaces so that foundation glides on evenly. It keeps midday shine subdued too. 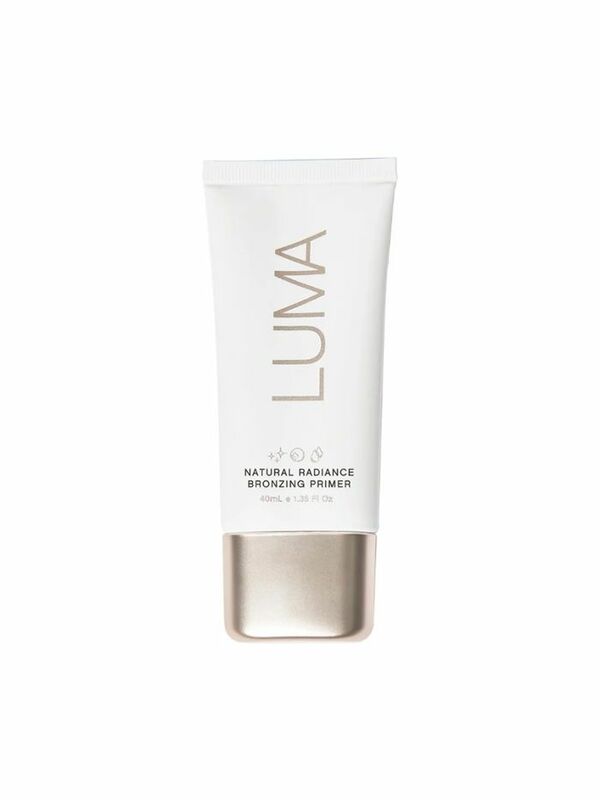 Inspired by the immaculate complexion of the Japanese geisha, this next-gen primer is gold standard. To prevent germy fingers spoiling the skin-loving ingredients the product is scooped out using a spatula before smoothed out with your fingers. 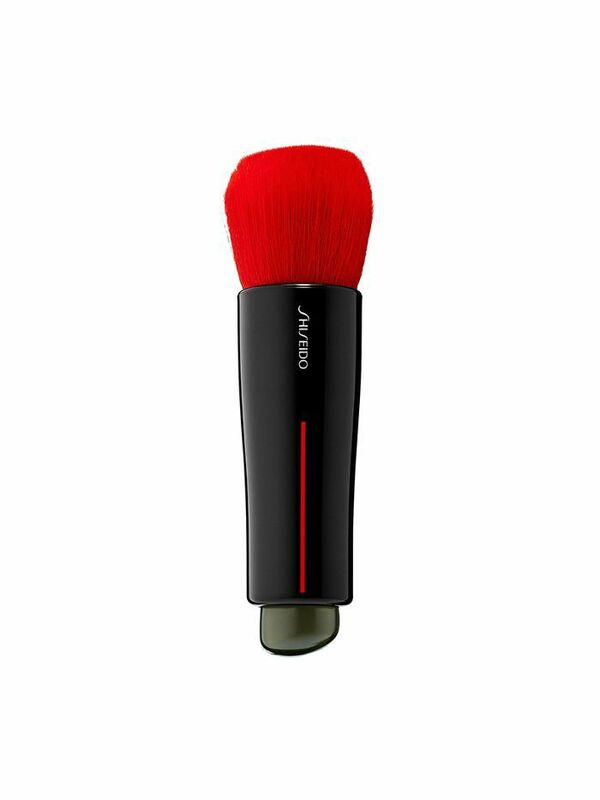 It forms a physical barrier between your skin and makeup, so pores stay clear, and your finish flawless. 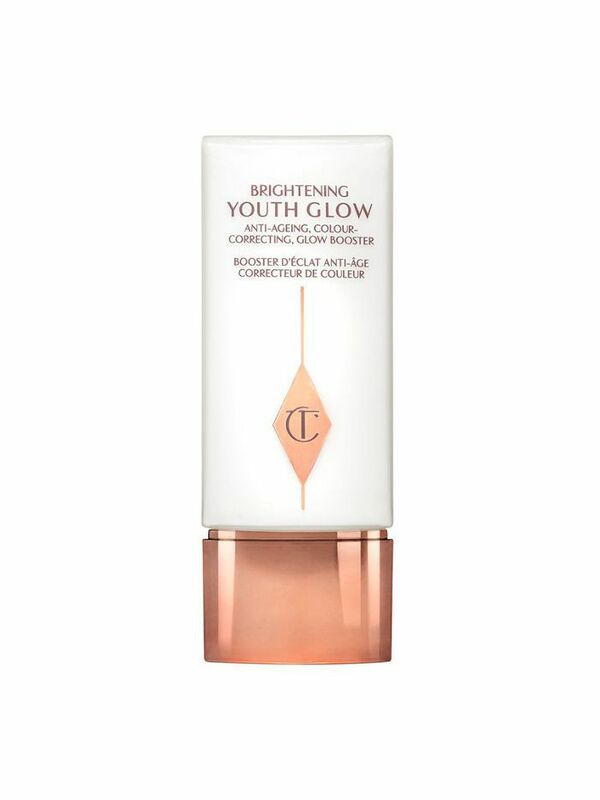 With a considerate ingredients listing and subtle bronze tint, this primer does a subtle but effective job at disguising redness and uneven skin tone, without exaggerating the issue. This primer is a moisturising, pore-blurring miracle. It diminishes age spots, acne scars, redness, sallow skin, and hydrates any dry, flaky, or dull bits. It's that effective that you might even want to forego foundation. 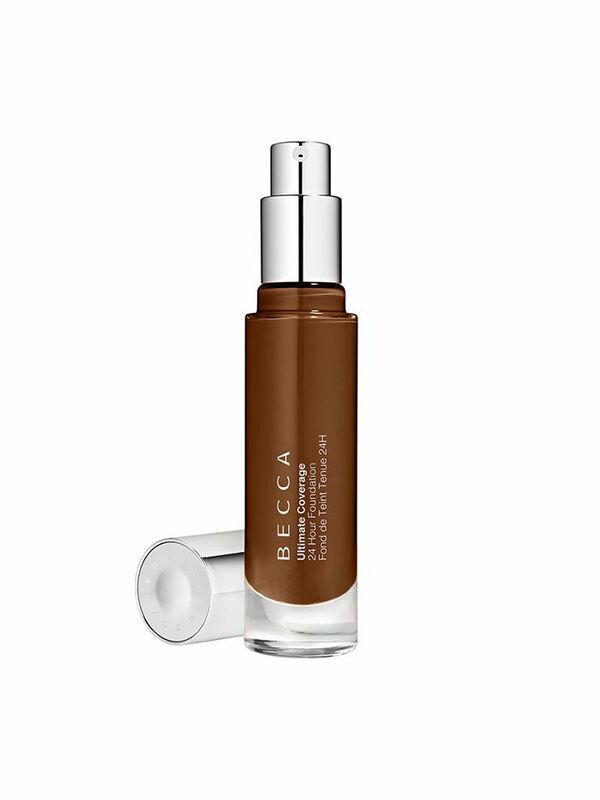 Our editor trialed this foundation on a 15-hour work day, and it passed with flying colours. High coverage but not cakey, a semi-matte finish that's incredibly natural, and a massive shade range—it's a yes from us. 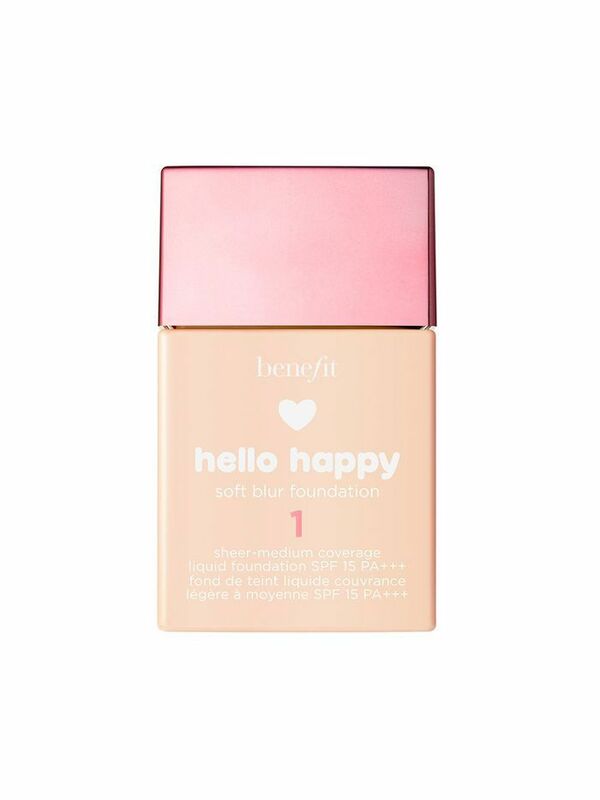 Sheer but buildable, this foundation is one of those, "you-skin-but-better" formulas. It won't cover freckles, but it will even out your skin tone, and leave you with clear, healthy, radiant skin. It's not super dewy though, so combo skin types can rest assured they won't look like a ball of grease come lunchtime. Sometimes, you just want a matte, high-coverage, no BS foundation that covers. 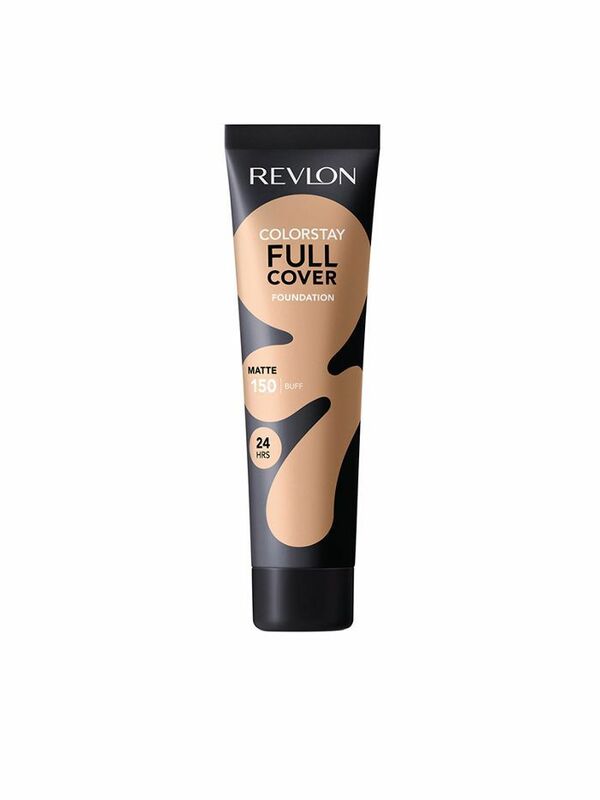 Revlon get this. Whilst it doesn't look fake or mask-like, this new iteration of the OG colourstay formula will give you flawless skin and control oil. Bonus: It's cheap as chips. Ere Perez is an indie brand our entire team of editors is obsessed with. 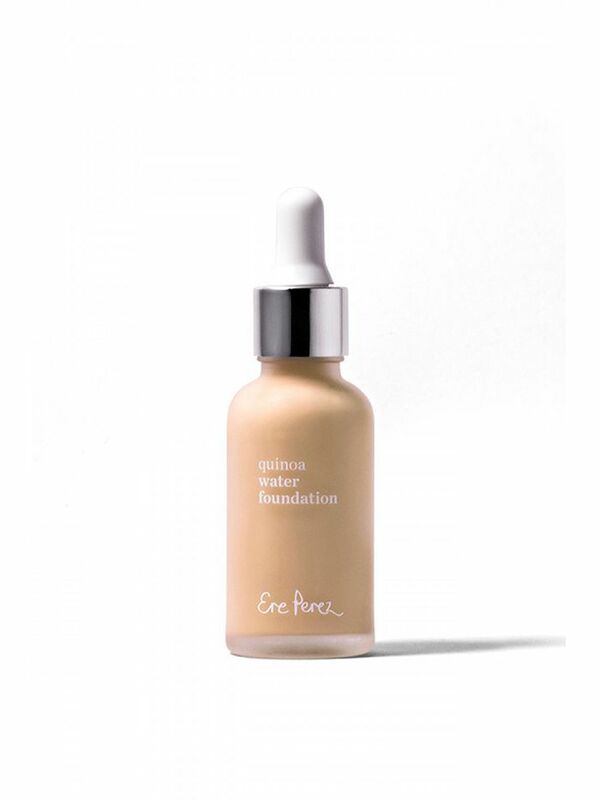 The Quinoa Water Foundation is a serum-style formula that's super gentle on sensitive skin (loaded with hyaluronic acid and blackcurrant to reduce inflammation). The coverage is just enough to mask redness, too. "Wow. This is actually one of the greatest foundations I've ever used. Glowy, hydrating, and skin that looks filtered. It's damn expensive but my god, it performs." - Emily Algar, Byrdie writer and judge. This concealer is not here to mess around. 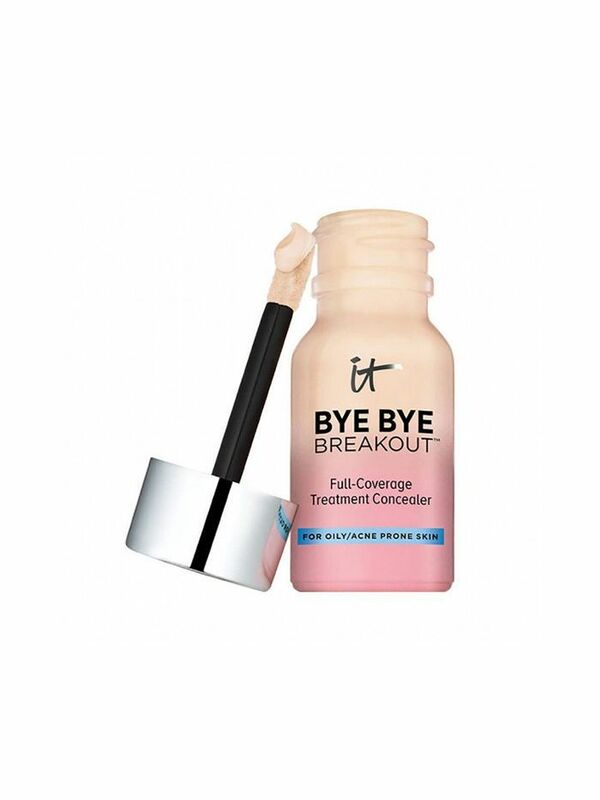 High coverage, natural finish, and dries out just enough so that pimples won't reappear on your face in the late afternoon. It has 14 diverse shades available also, giving it extra brownie points in our opinion. 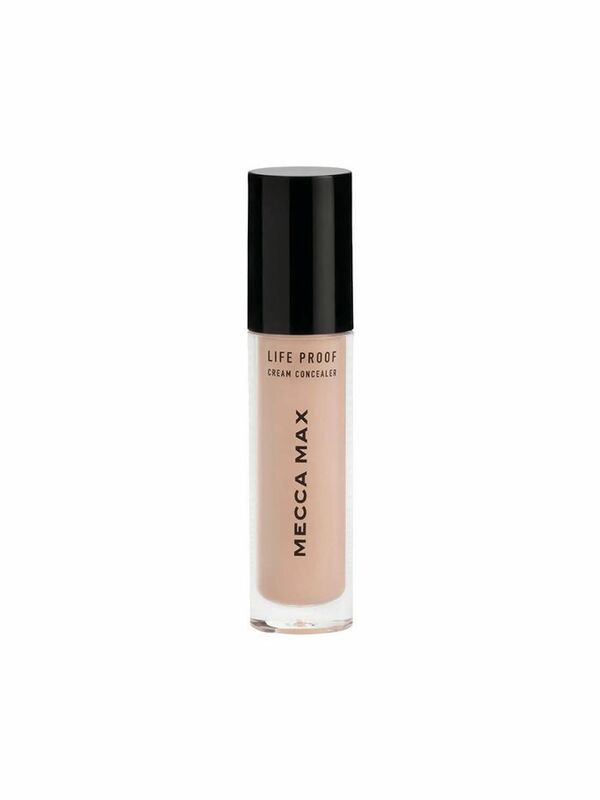 Blendability is hard to come by in long-wear concealers, but this offering from Mecca Max has it in spades. Use it on pimples, scars, under-eye circles—you name it. Sweat, humidity, and sebum stand no chance against its longevity. At $22, it's a steal. Wanting to conceal a pimple, but also wanting it to heal and bugger off is one of the many conundrums we face as lovers of beauty. Not anymore! It Cosmetics have gone and married two of the industries greatest inventions: Spot treatment and concealer. The result? This extremely effective, nifty little product. It's got zinc, sulphur, and tea tree to kill acne dead, and enough pigment to hide the zit itself. Genius. Pure genius. 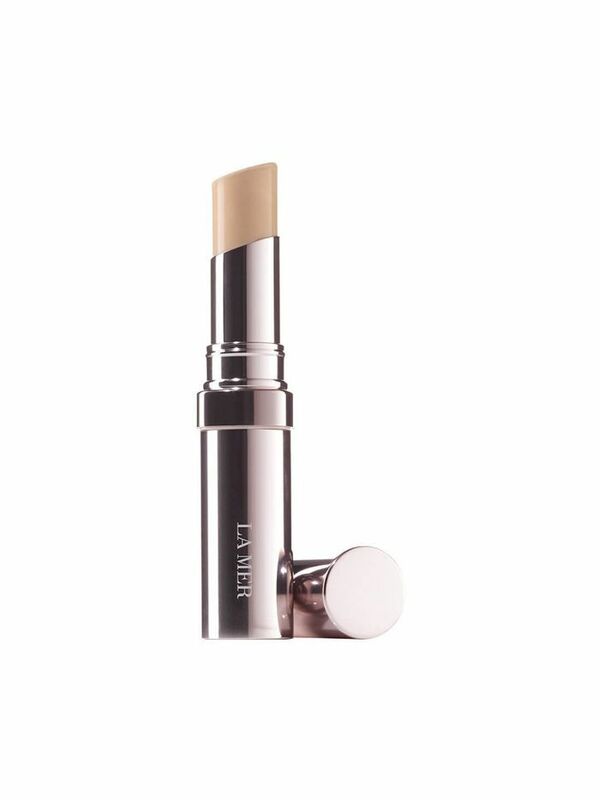 Super-creamy, and packed with nourishing plant extracts, this stick is a true multi-tasker. 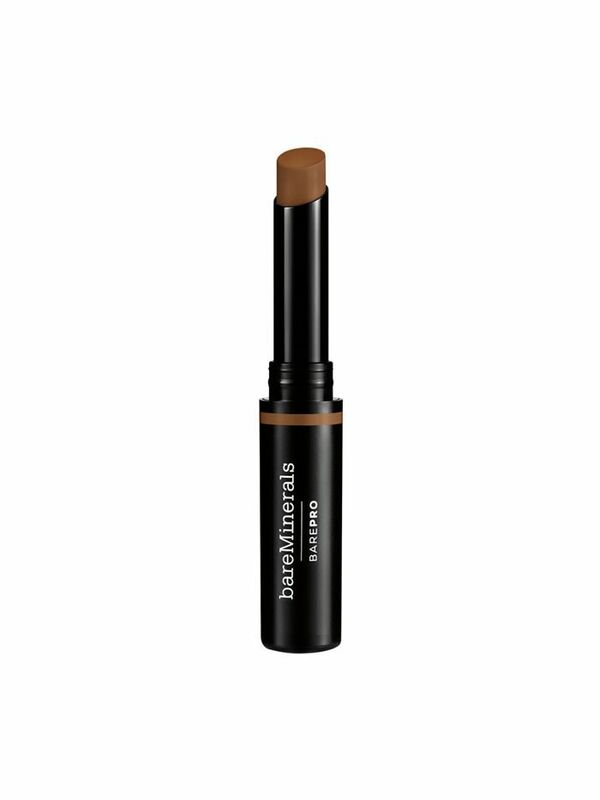 Use it warmed on fingers all over, or directly on imperfections for a good layer of coverage. It won't crease under eyes either. The Rodger Federer of concealers, this formula is world class. If you're sick to death of creasing, flaking, and fine lines looking even more obvious, we've found your new holy grail product. Not even kidding. Obsessed with French girl beauty? 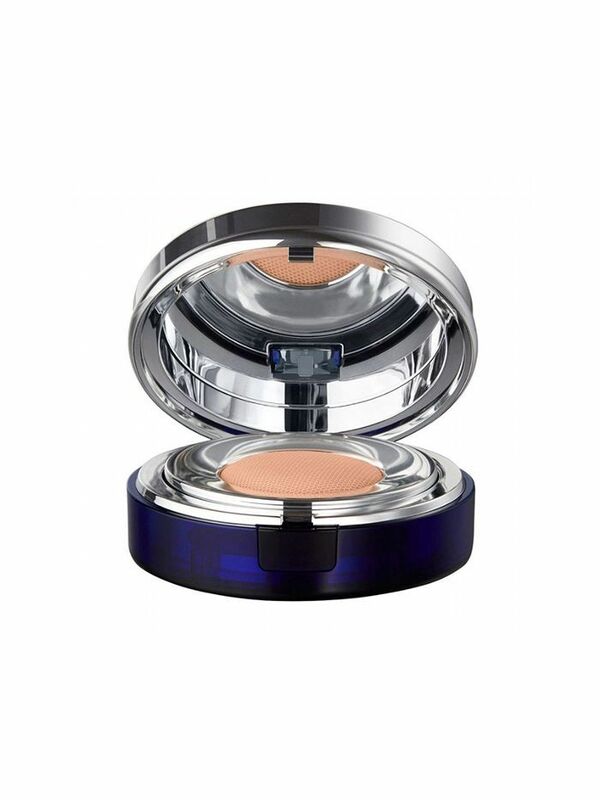 This two-tone powder is perfect for adding an understated Parisian flush to cheeks and lips. Mix the shades together for a custom colour—very Françoise. "I love the three tones in this palette. 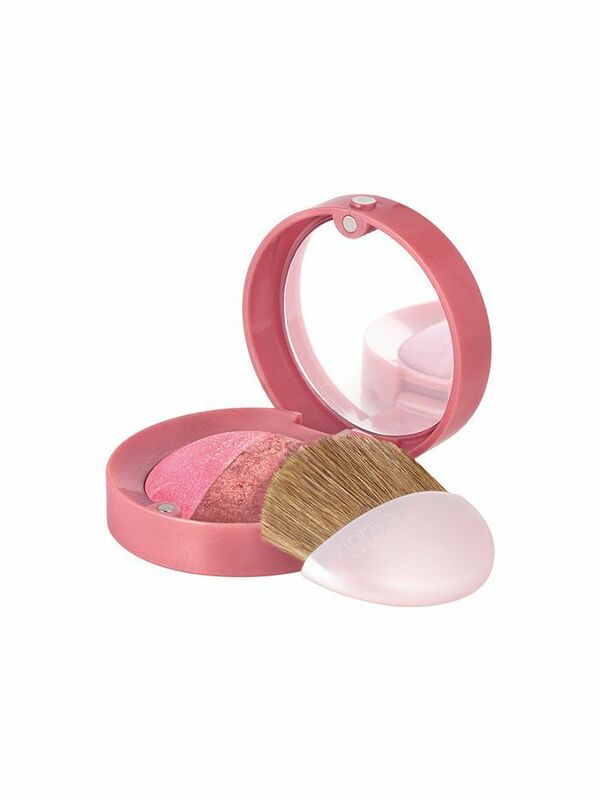 The powders are super fine but buildable, so your glow can be toned down or amped up depending on how you feel. I like how the finish is metallic rather than shimmery or glittery. 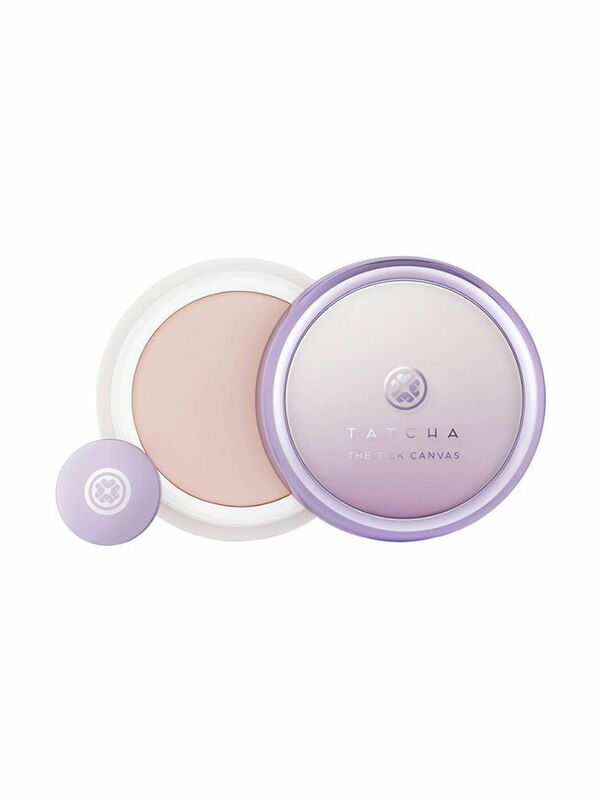 These highlighters are heaven when diffused on the cheek bones, and they are also fab when applying a small concentrated amount to the inner corner of the eyes." - Jasmin Lo, makeup artist and judge. 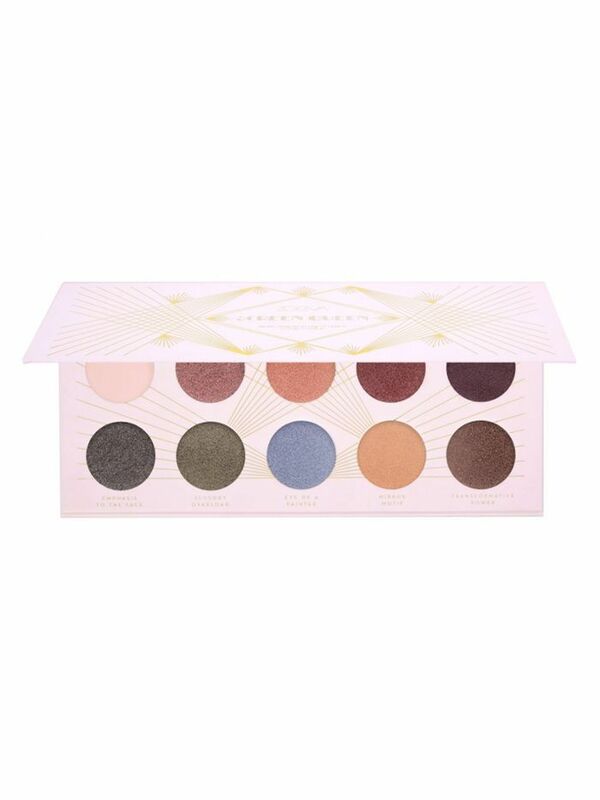 Zoeva continuously turn out palettes of an incredible quality at an amazing price point, and this one is right up there. It's a great mix of everyday and fun colours, and the pigments are easy to blend. 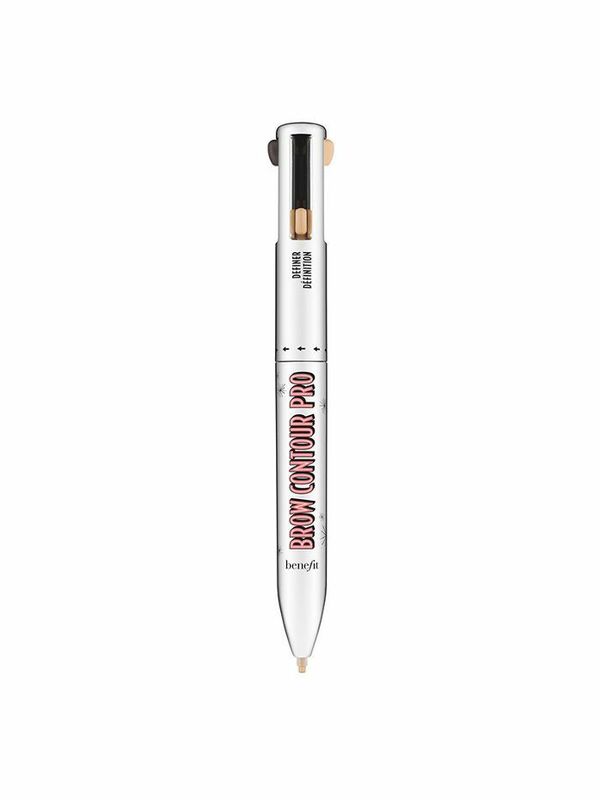 Like the four-way click pen you had in high school, but way better. This genius invention houses two brow-filling shades (one light, one deep), a highlighter, and edge definer for your chicest, best brows ever. It's super creamy and easy to use, making it a cinch for those who generally shy away from brow styling. 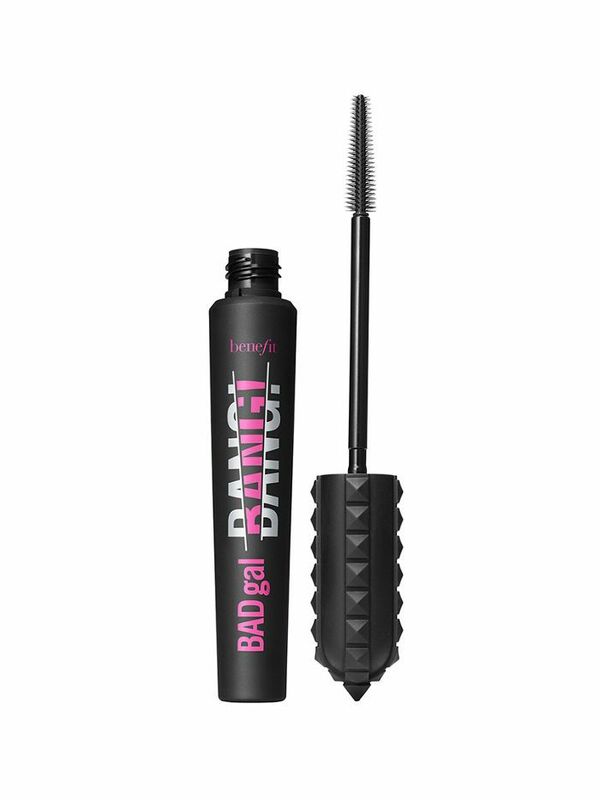 "I have used the OG Bad Gal mascara before (silver packaging) so was excited to test this one. I love the volume and lengthening properties it offers. It definitely delivers on that count! This mascara is definitely worth buying." - Ally May Carey, INF / Network member and judge. "It’s been a long time since I’ve fallen in love with a lip gloss. 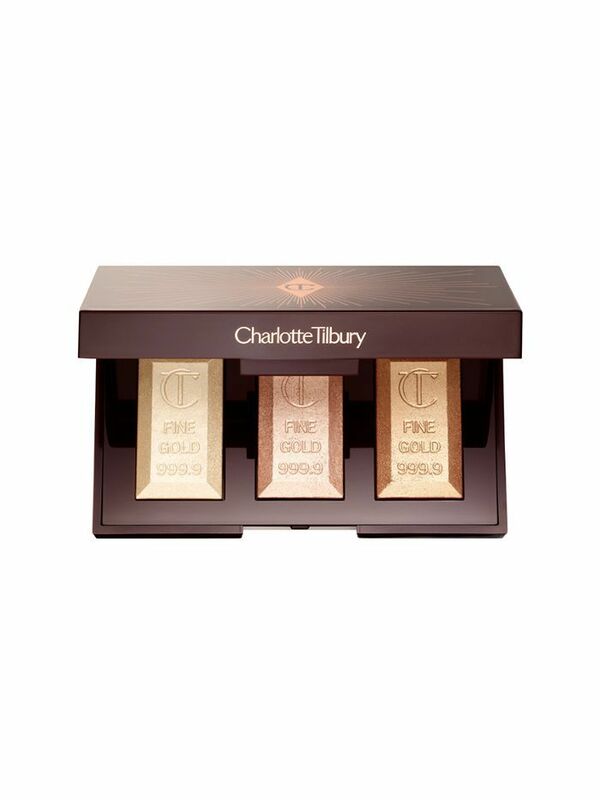 I normally opt for a stain or a balm, but Charlotte Tilbury has me converted. 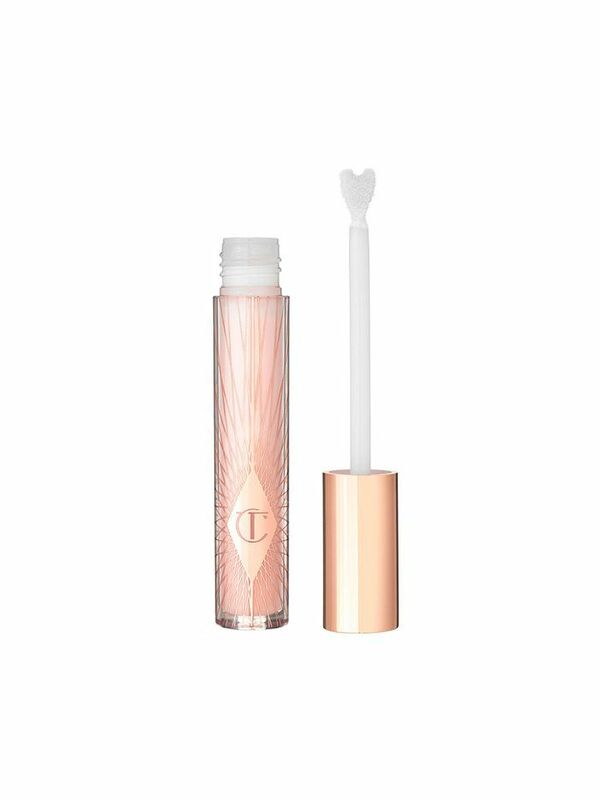 This glossy collagen-infused lip gloss helps hydrate, plump, and enhance the volume of your lips. It literally does exactly what it says it will. I used it on its own, or used it for my ‘base’ for a lipstick, which I’d apply about 30 mins after the lip bath settled into my skin." - Amanda Bardas, executive editor and judge. What's innovative about this brush is the gel applicator on the end. It's squishy to touch, and is literally the greatest tool when it comes to applying liquids and creams. Think flawless concealer, even cream blush, even liquid eye shadows. it really is a game changer when it comes to makeup application. The high quality bristles are also a bonus too (obviously).